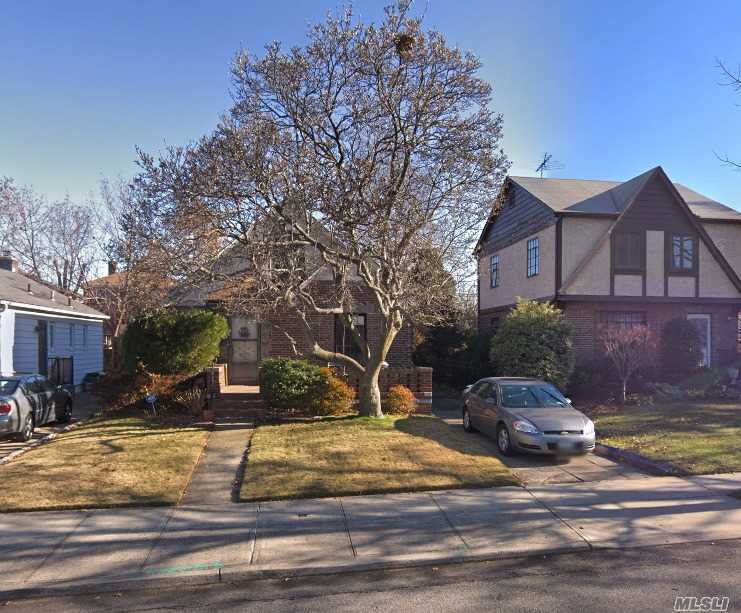 58-31 185th St, Fresh Meadows, NY.| MLS# 3088958 | Century 21 Sunny Gardens Realty Inc.
1694 Square Feet Brick Home Cape On 40*100 Lot In Great Neighborhood, School District 26, Best School District. Near Transportation, Supermarket And Shopping Centers. Needs Work. 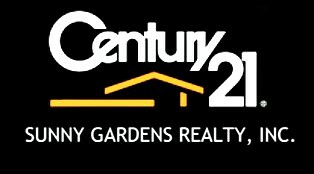 Great Renovation Opportunity For Family Or Contractor. Basement: Full Full Finished Basement. Floor Plan Level2: 2 Bedrooms.